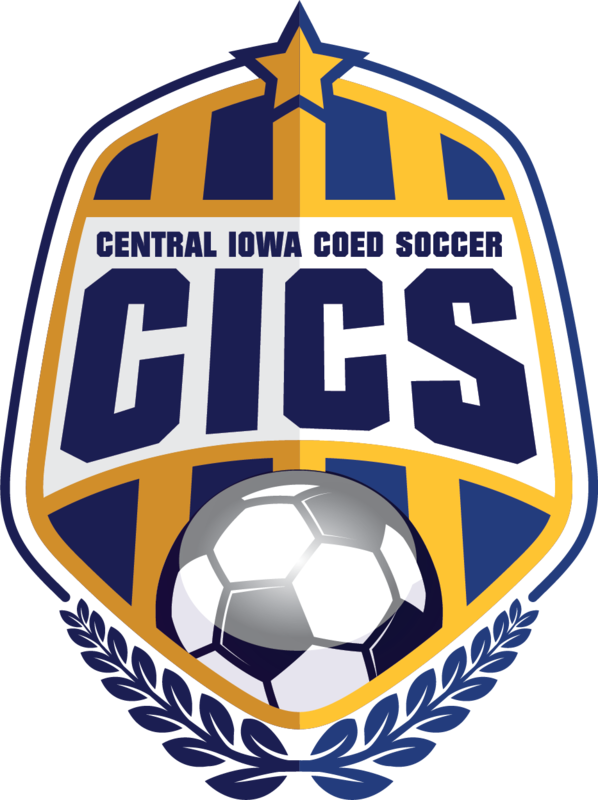 Central Iowa Coed Soccer (CICS) is a completely volunteer run organization. We depend on people like you to make the league function. If you are interested in volunteering for any of our open positions, or want to learn more, email here.